Mayor Guardian: “Both essential and non-essential service employees will not be paid their salary during this closure period"
Atlantic City's City Hall will close for nearly a month starting in April due to financial issues Mayor Don Guardian said were beyond the city's control. 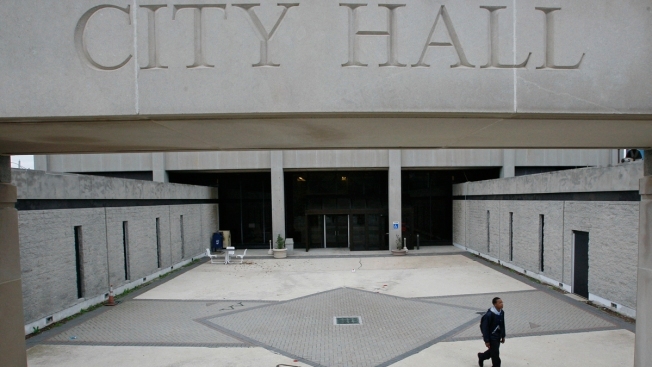 Guardian announced Monday afternoon City Hall will close April 8 at 4:30 p.m., and that city workers would not be paid their regular salary during that time. The city's tax base has contracted since four of its 12 casinos closed. State lawmakers are debating a financial takeover plan Guardian says goes too far in wresting control from city officials. Guardian says the city is working to ensure that all essential services, including police, fire, revenue collections and some divisions in public works, will be provided from April 8 through May 2.